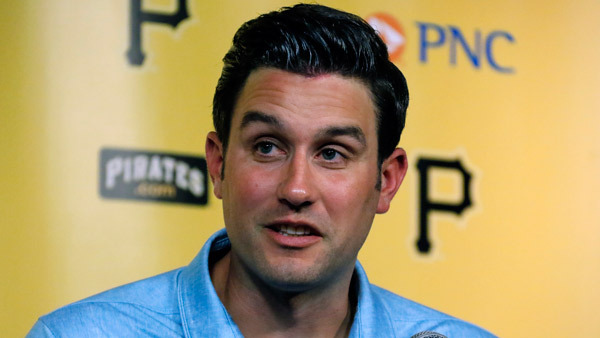 PITTSBURGH -- John Tumpane can't explain why he approached the woman as she hopped over the railing of the Roberto Clemente Bridge on Wednesday afternoon. Tumpane secured one of her arms. A bystander walked up and grabbed the other while another - Mike Weinman, an employee for the Rays - clutched her legs and pinned them to the railing while Tumpane mouthed to someone in the crowd to call 911.